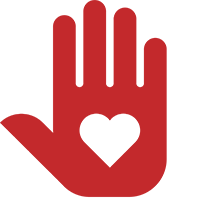 Tetradapt is a global initiative founded at the University of Utah that focuses on accelerating equality in function, performance and independence for the disabled community. As faculty, staff and students, we harness idealism, energy and intellect to design and share innovative, assistive technology and adaptive programs. The University of Utah Rehabilitation Center - in partnership with the Colleges of Health, Mechanical Engineering, Computer Science, Businesses, and Architecture and Planning - conducts research and development in the field of assistive technology and adaptive recreation. 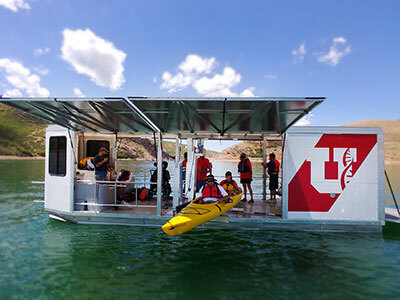 The University of Utah TRAILS program (Technology Recreation Access Independence Lifestyle Sports) is an innovation engine in adaptive sports and recreation activities and serves as the primary center for new technology testing and implementation. Tetradapt Community is a nonprofit organization working closely with the University of Utah to build, distribute and support assistive technology products. Our current core project is the TetraSki, the world's first independent alpine sit-ski for any physical disability. 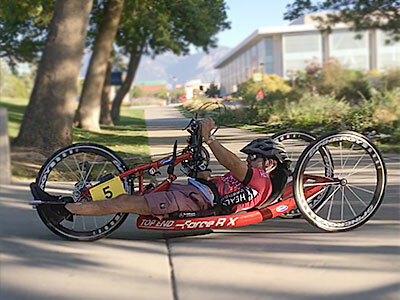 The Tetradapt Initiative is the vision of adaptive sports leader and founder, Jeffrey Rosenbluth, spinal cord injury medical director at the University of Utah Rehabilitation Center. The University of Utah has assembled a unique team of innovators to address the technology needs in the disabled community. The TRAILS program provides adaptive sports and recreation opportunities, assistive technology testing and adaptive instructor training. Tetradapt Community - a nonprofit - builds, distributes and supports novel assistive technology products. The Tetradapt Initiative is successful because of the numerous people and organizations that support and take part in the programming. Whether a participant, donor, student, family member, business or program, we welcome you to join our team!